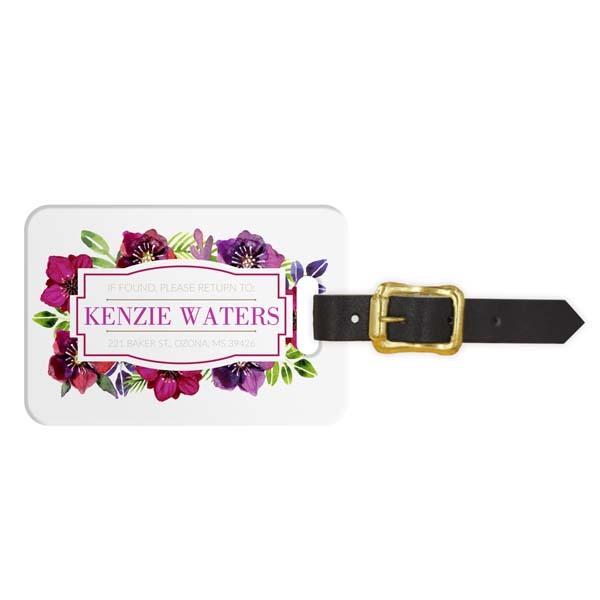 Just like a good pair of jeans, the Watercolor Dahlia Luggage Tag never goes out of style. With its gorgeous, watercolor flowers and clean typographical elements, your personalized product is sure to give you years of stylish, functional travel accessorizing. 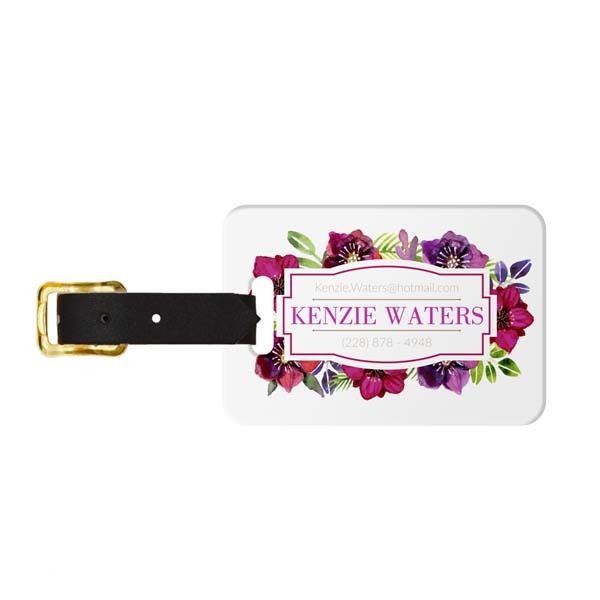 Feminine florals, sophisticated book font and romantic hues come together in the Watercolor Dahlia Luggage Tag. Best of all, because your personalized product is hand-crafted and shipped from within the US we ship as soon as next business day.